Cosmetic Safety Standard is to ensure the management of manufacture, import and safety management by defining standards of prohibited ingredients, restricted ingredients used in cosmetics and determining the matters related to cosmetic safety management standards in market. 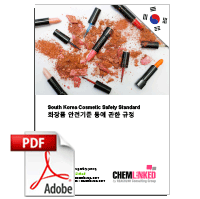 This regulation shall be applied to all the cosmetics manufactured, imported or distributed in South Korea. 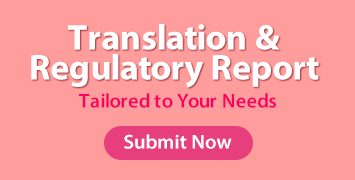 Please contact with cosmetic@chemlinked.com if the English version of the 4 annexes (prohibited, restricted ingredients, safety standards on human cell and tissue culture media and test methods of safety management on in-market cosmetics) in Cosmetic Safety Standard are needed.